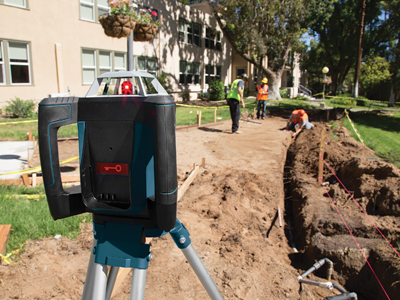 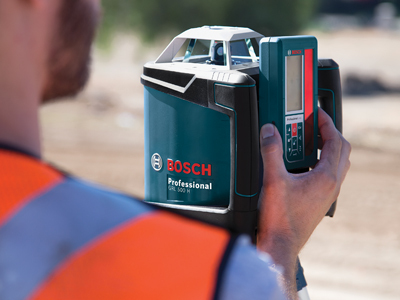 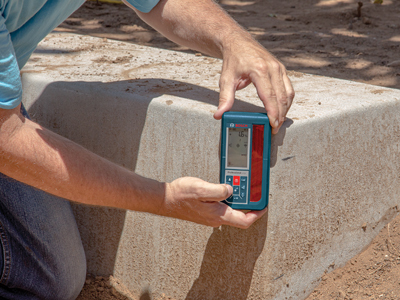 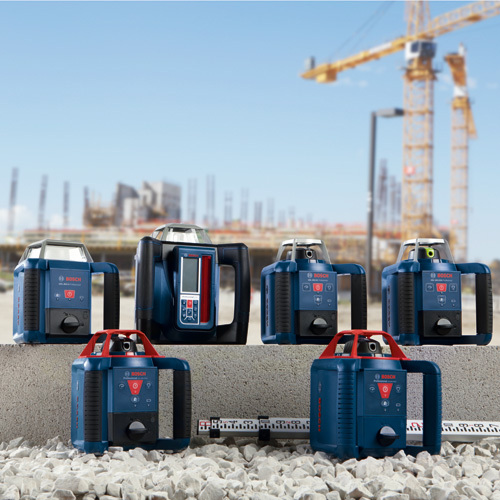 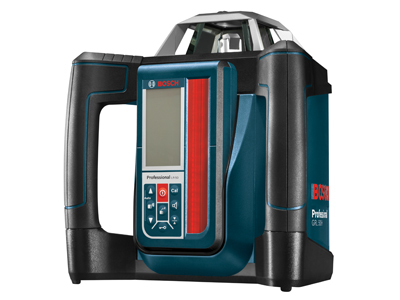 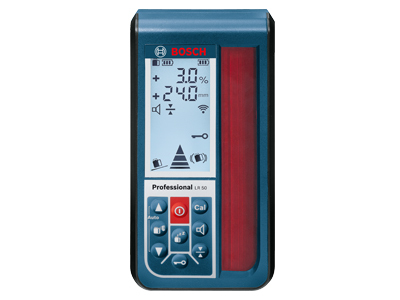 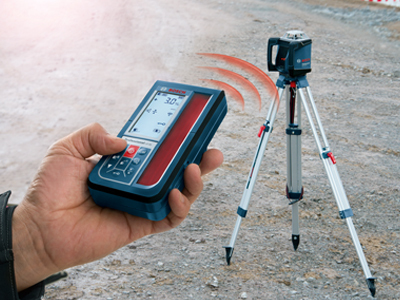 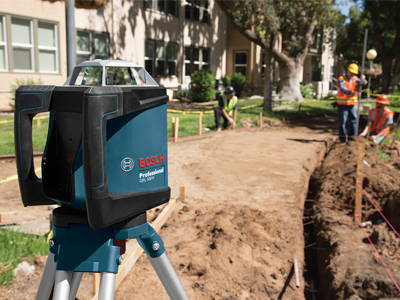 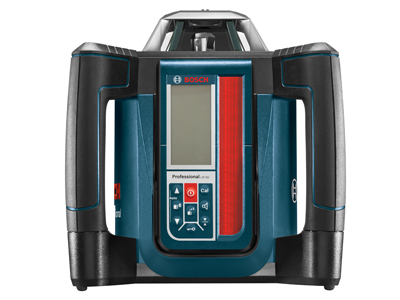 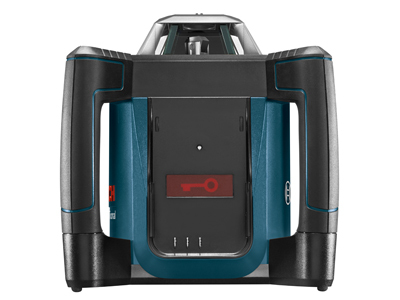 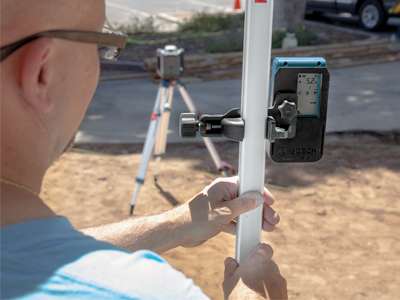 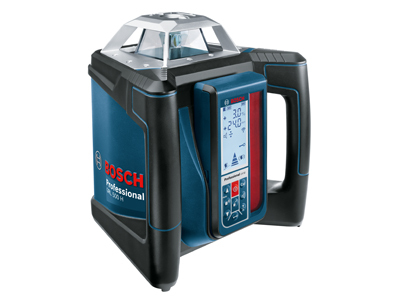 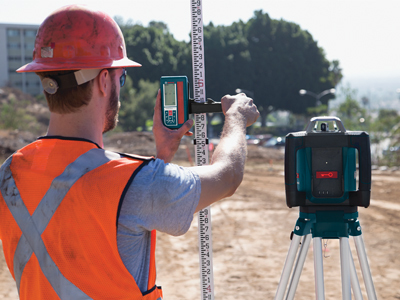 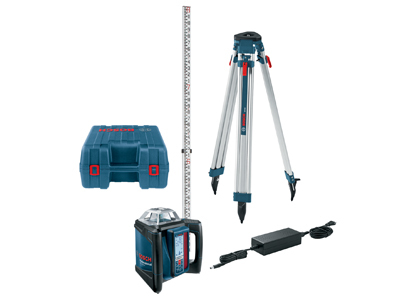 The Bosch GRL 500 HCK offers fully automatic dial-in slope and centerline modes for consistent leveling to 1650 feet. 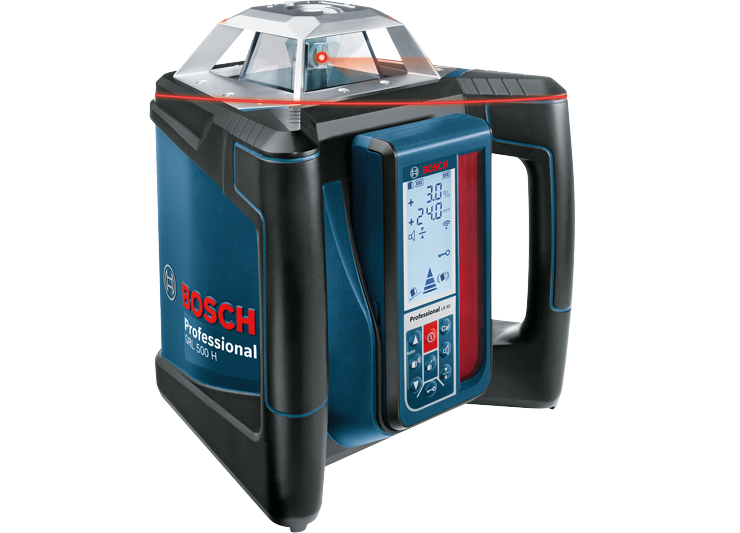 Lithium-ion power is behind a system that fast charges laser and receiver at the same time. 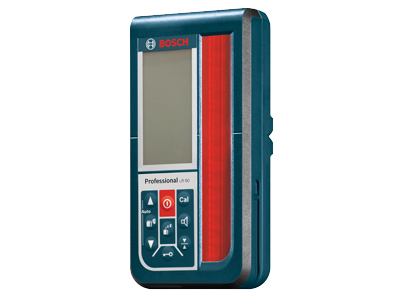 The remote/receiver is two devices in one, so all information is in hand for easy one-person operation. 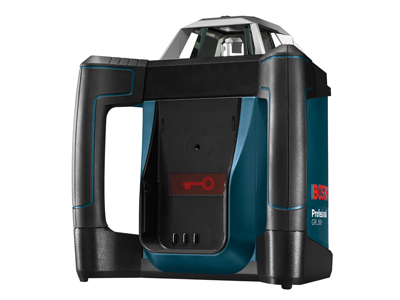 An industry-first theft deterence alarm offers user peace of mind. 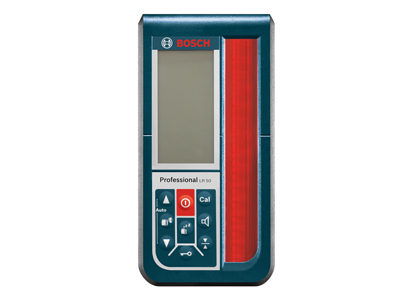 A built-in calibration reminder advises user on calibration state and helps avoid expensive mistakes. 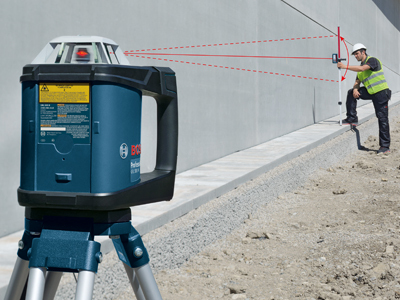 Accuracy ± 1/16" @ 100-ft.